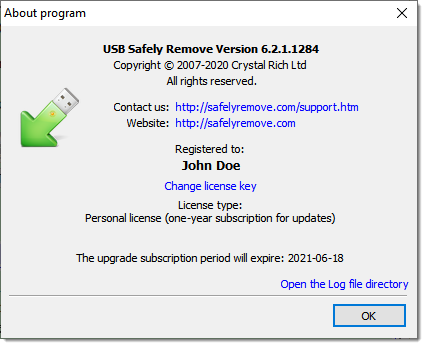 USB Safely Remove Help - How to enter the license key for USB Safely Remove? 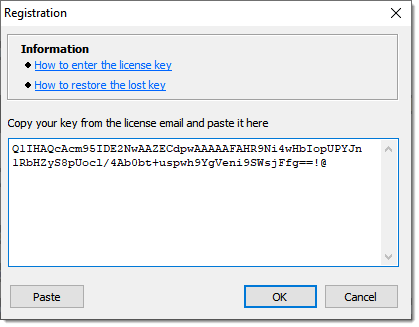 Help > How to enter the license key for USB Safely Remove? 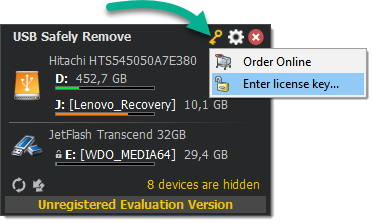 Find USB Safely Remove's icon in the system tray and left-click to it (or just hover mouse over the icon for some time).